 Starting and maintaining a successful coaching practice is a process. One must wear many different hats in order to be successful. That’s where Jonathan Carroll can help. With over ten years of experience building, expanding and maintaining his own successful coaching practice, Jonathan is now sharing his expertise with other coaches. Others have turned to Jonathan Carroll for advice on building a successful practice, so let him help you get to a better place professionally. For more information, please feel free to email Jonathan at jdc@bizofcoaching.com or 813.812.4262.